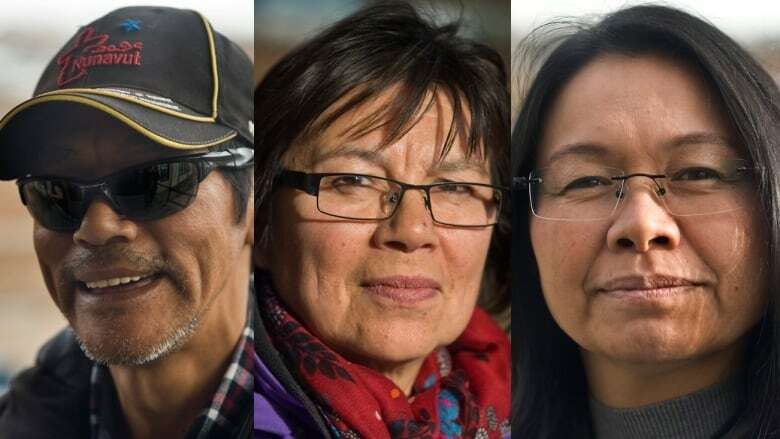 The three candidates competing to be Iqaluit's new mayor are all familiar faces: Mary Wilman is the current mayor, Madeleine Redfern was Iqaluit's mayor from 2010 until 2012 and Noah Papatsie is a sitting city councillor. For Noah Papatsie, this is the second time running for the city's top position. He lost his bid for the mayorship in 2012, but was elected as a councillor in a by-election in 2013. He says his work on council has given him invaluable insight into how the city works and what issues need to be dealt with. "We [must] work together for a better future for our garbage, for our water, pretty much for all our everyday uses," Papatsie says. "We all live in the community and we [are] trying to fix the problem itself." 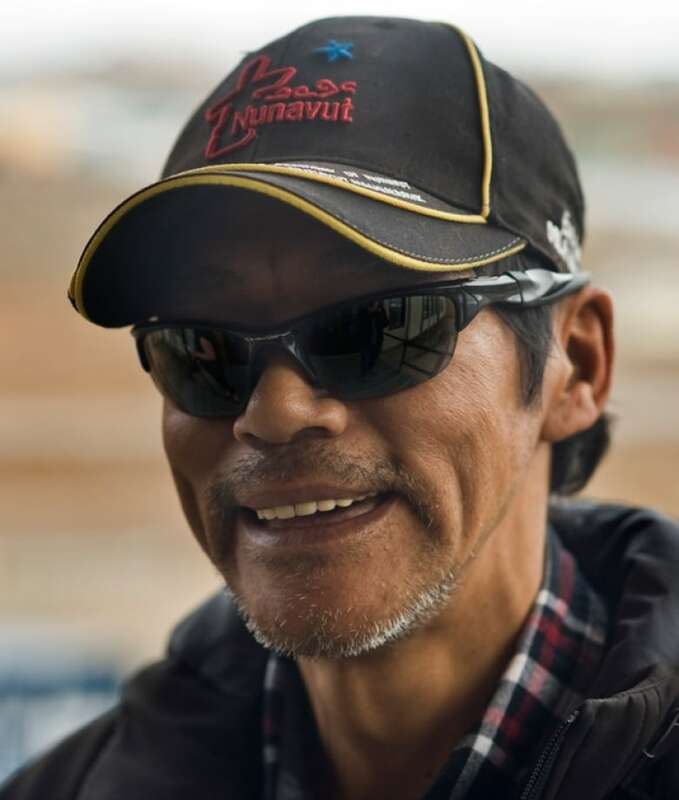 Papatsie is the president of the Nunavummi Disabilities Makinnasuaqtiit Society, which advocates for the rights of people with disabilities in Nunavut. He says more can be done in the way of programming to tackle social issues like substance abuse, homelessness and hunger. "I think inclusion is very important," he says. "I believe that if we work together more for a better future we can accomplish a lot of things and make ends meet for everyone." Mary Wilman was first elected as a councillor in 2009, but stepped up to fill the mayor's seat after John Graham stepped down part-way through her second term. Wilman describes her slow rise from councillor to deputy mayor to mayor as ideal. "It has been a learning curve for me," she explains. "I think I am much stronger now than I was six years ago. I'm ready to lead the council. I want to lead the council." Wilman says she has a vision for the city. "I think we need to develop a corporate plan," she says. "This long-term corporate strategic plan should cover five years and beyond." A big part of that plan, Wilman explains, is to work with community businesses, different levels of government and city administration to encourage greater economic development in the capital. Wilman says by expanding the city's tax base, council will have greater revenues to work with when addressing the city's aging infrastructure. Wilman's time as mayor has not been without controversy. 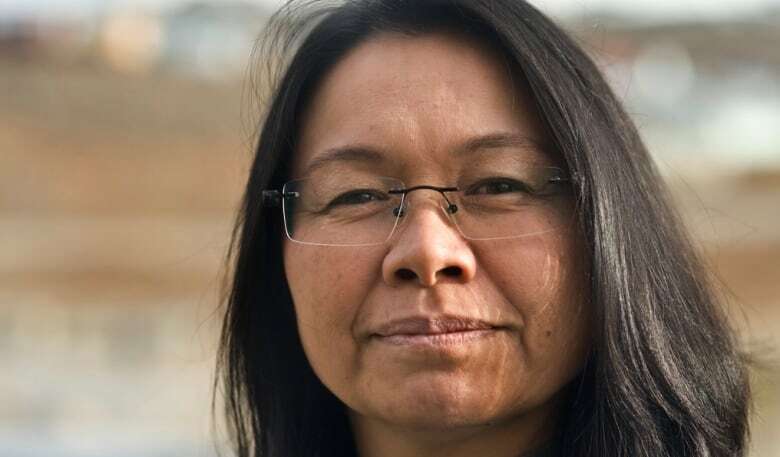 Under her leadership, council has faced criticism not only for racking up an $8 million debt (half of which can be attributed to the 2014 dump fire) but also for its lack of transparency. That lack of transparency was highlighted two weeks ago by residents during a public information meeting on changes to trucked water services. The meeting was only held after a record number of residents attended an Aug. 26 city council meeting and demanded public consultation on the issue. Madeleine Redfern says the lack of communication between the city and its residents stands in stark contrast to her term as mayor. "When I was mayor, people knew what was happening at the city," she says. In 2012, Redfern says she stepped away from the mayor's seat because of family obligations. It's a choice she doesn't regret, but she says she decided to run again this year because of the the state of the city and what she calls a "lack of professionalism." "I've learned from my work experience that the type of tone and approach that you take with your staff and with the community is incredibly important." Redfern says. "It's about the leadership qualities [the mayor] brings and there are different leadership styles." Redfern says during her time in office, she worked collaboratively with city staff and the community to make sure everyone was involved in decision making. 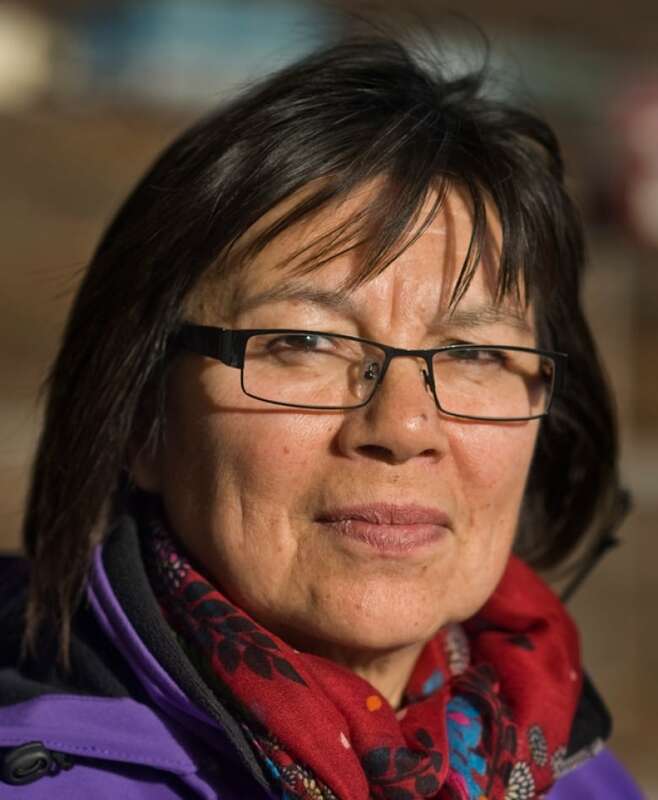 She says, if elected, she'll foster a constructive atmosphere at the city and tackle issues like the city's chronic housing deficit and "mismanaged" finances head on. "At the end of the day," Redfern says, "when people are voting they need to think about what are the mayor's skills, what is the tone and approach they take and is it one that the citizens want?"